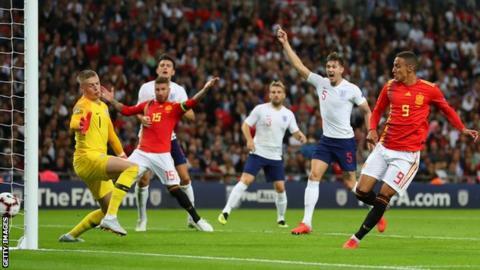 England's Nations League campaign opened with defeat as they were beaten by Spain in their first match since the World Cup. Marcus Rashford gave England the perfect start with an 11th-minute strike from Luke Shaw's pass but Spain responded with an almost instant equaliser thanks to Saul Niguez's low finish. David de Gea, who saved brilliantly from Rashford's header in the first half, denied his Manchester United colleague once more and England were furious Dutch referee Danny Makkelie ruled out an injury-time finish from substitute Danny Welbeck after Spain's keeper tumbled under pressure from the striker. England were left to ponder their first competitive defeat at Wembley since they lost a Euro 2008 qualifier to Croatia in November 2007, a run stretching back 24 games - and also Gareth Southgate's first home defeat as manager. The World Cup semi-finalists' night started with optimism and warm memories of Russia, as captain Harry Kane received his Golden Boot for being the tournament's leading scorer from manager Southgate. And Wembley's buoyant mood was increased with a superb opening goal after 11 minutes as Rashford swept home a perfect pass from Shaw. Spain were in no mood to sit back as guests at England's party and once Niguez equalised they moved up a level and kept the hosts at arm's length for long spells. England roused themselves in the last 15 minutes when Rashford should have equalised and Welbeck had that goal controversially ruled out, but this was a subdued night for long spells with Spain looking the sharper and more technically gifted side in their periods of superiority. Southgate is well aware that the relative success at the World Cup cannot disguise that England still have to bridge the gap between themselves and the world's elite countries and this was a match that proved his point. England showed great spirit and resilience to mount that late charge and they will feel a sense of injustice - but they are still struggling to get a statement result after this League A Group 4 defeat. 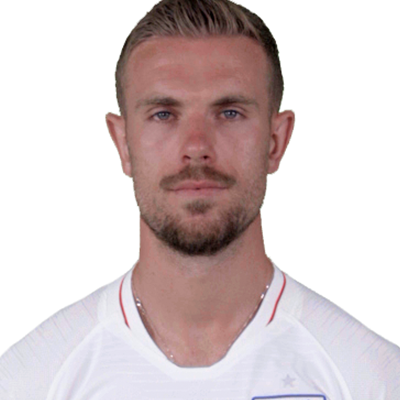 Shaw's renaissance at Manchester United was rewarded with his first England appearance since the friendly defeat against Germany in Dortmund in March 2017. 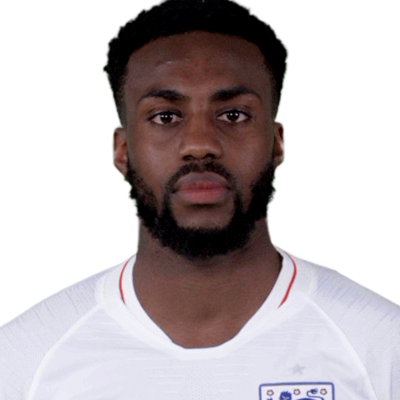 It was a deserved reward and a big opportunity for the 23-year-old with the place on England's left-flank opening up after Ashley Young's demotion. 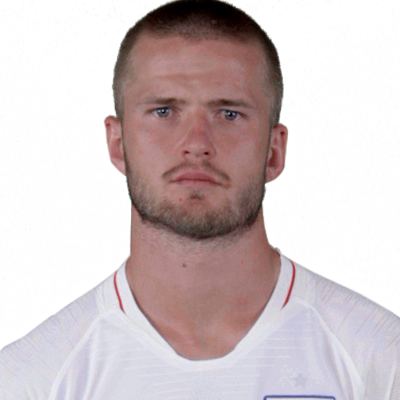 Shaw, however, had a night of mixed fortunes and also suffered the ill luck of injury once more when he was taken off on a stretcher early in the second half after a knock to the head in a collision with Carvajal. 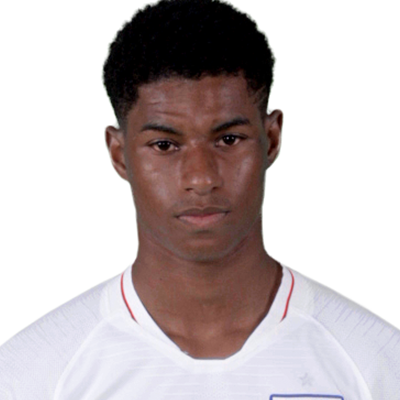 He showed his ambition and attacking quality with a superb, curved pass into Rashford's path for England's goal but was then guilty of diving in too soon in the build up to Saul's leveller. 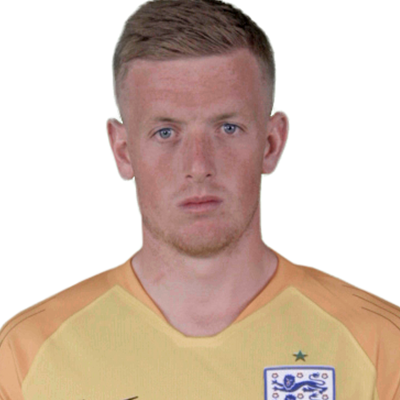 The good news was that, after he was taken away wearing an oxygen mask and a neck brace, he was treated by doctors at Wembley rather than being taken straight to hospital. Everyone will hope for a swift recovery for the talented defender as he starts to revive his career after it was stalled by injury and a once difficult relationship with United manager Jose Mourinho. Spain are entering a period of rebuilding under new coach Luis Enrique after the chaos of the World Cup when Fernando Hierro stepped in to cover for Julen Lopetegui, who was sacked on the eve of the tournament after he had agreed to take over at Real Madrid. 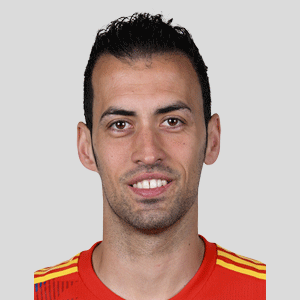 And on first evidence, former Barcelona coach Enrique is getting his message across as Spain looked to have far more pace, purpose and direction than they did during a laboured World Cup, when they became bogged down in a mire of pointless passing. 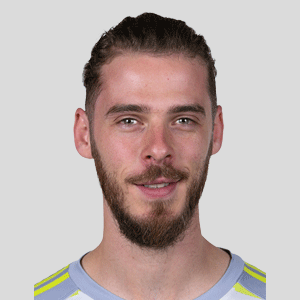 The new era also leans heavily on two established members of the old guard, with keeper De Gea making vital contributions and captain Sergio Ramos marshalling his defence brilliantly. Ramos was supremely indifferent to some rather farcical booing from the England fans, which seemed a strange leftover from the incident in the Champions League final which saw Mohamed Salah injured in a challenge with the Real Madrid captain. This was certainly something to build on for Spain and Enrique. England suffered their first defeat at Wembley under Gareth Southgate (W6 D4 L1), while the only two games that they've conceded more than once in during this run have both been against Spain (also 2-2 in November 2016). 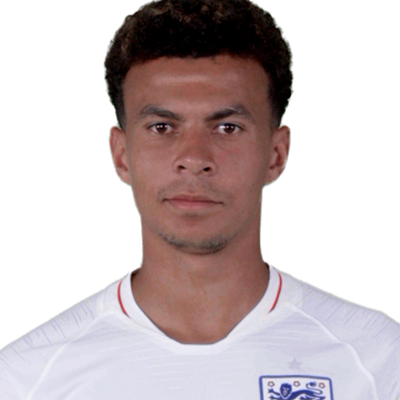 This was England's third consecutive defeat in all competitions - they last lost three in a row in June 1988, with all three losses coming at that year's European Championships. None of the last nine managers of Spain have lost their first game in charge (W7 D2), with Luis Suarez the last man to do so in 1988 (2-1 v Yugoslavia). England have conceded six goals in their past three games in all competitions, as many as they had in their previous 13 games combined (three). There were just 120 seconds between England opening the scoring through Marcus Rashford, and Saul Niguez equalising with his first goal for Spain. England take a break from the Nations League, taking on Switzerland in a friendly at Leicester's King Power Stadium on Tuesday (20:00 BST). Spain play their second game of the new competition, hosting World Cup runners-up Croatia on the same day. Match ends, England 1, Spain 2. Second Half ends, England 1, Spain 2. Attempt missed. 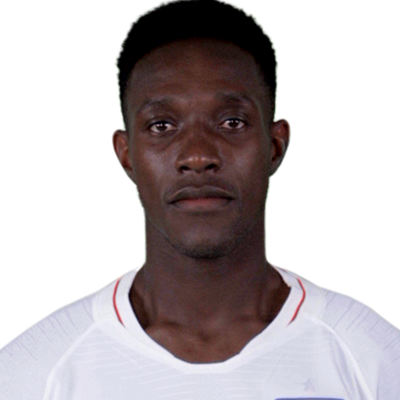 Danny Welbeck (England) with an attempt from the left side of the six yard box is close, but misses the top left corner. Assisted by Joseph Gomez. Attempt saved. 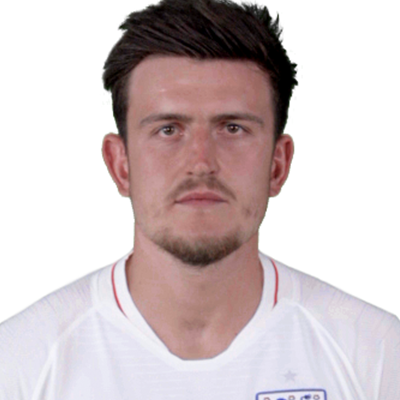 Harry Maguire (England) header from the centre of the box is saved in the bottom left corner. Assisted by Kieran Trippier with a cross. Corner, England. 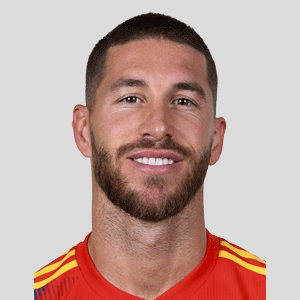 Conceded by Sergio Ramos. David De Gea (Spain) wins a free kick in the defensive half. Foul by Danny Welbeck (England). 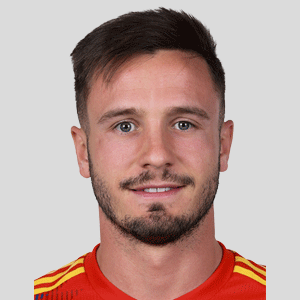 Saúl Ñíguez (Spain) wins a free kick in the defensive half. 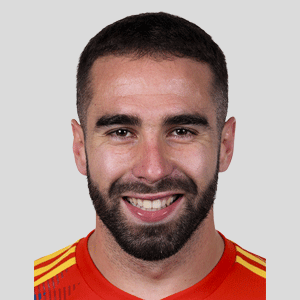 Daniel Carvajal (Spain) wins a free kick in the defensive half. Substitution, England. Danny Welbeck replaces Marcus Rashford. Attempt missed. 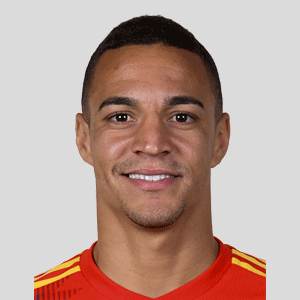 Rodrigo Moreno (Spain) left footed shot from outside the box is high and wide to the left. Assisted by Marco Asensio. Attempt missed. Sergio Ramos (Spain) right footed shot from a difficult angle on the right is high and wide to the left. Assisted by Isco with a cross following a corner. Substitution, Spain. 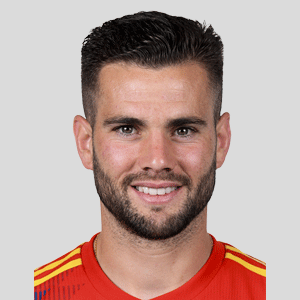 Íñigo Martínez replaces Marcos Alonso. Corner, England. Conceded by Nacho. Offside, England. Jesse Lingard tries a through ball, but Marcus Rashford is caught offside. Daniel Carvajal (Spain) is shown the yellow card for a bad foul. Foul by Daniel Carvajal (Spain). 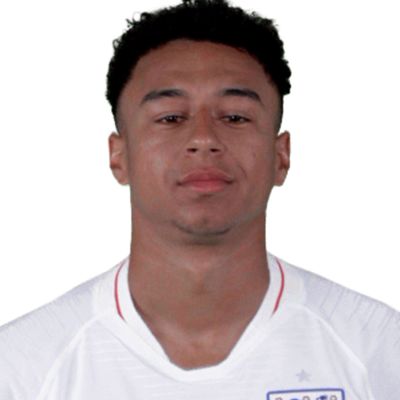 Jesse Lingard (England) wins a free kick on the left wing. Attempt missed. 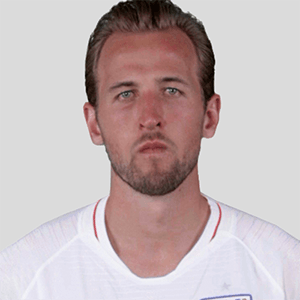 Harry Kane (England) left footed shot from a difficult angle on the left is close, but misses to the left. Attempt saved. 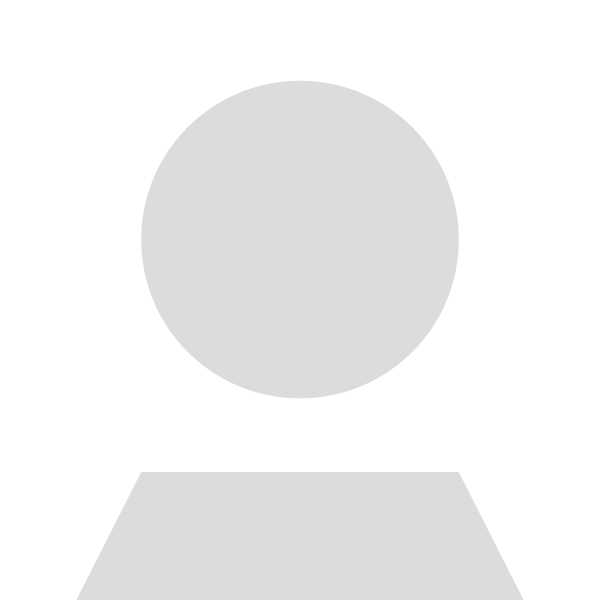 Marcus Rashford (England) right footed shot from the centre of the box is saved in the centre of the goal. Assisted by Harry Kane. Substitution, Spain. 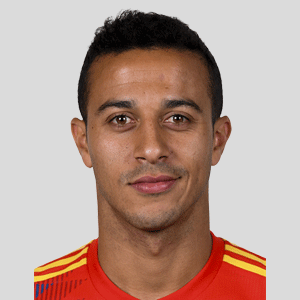 Sergi Roberto replaces Thiago Alcántara. Attempt blocked. Marcus Rashford (England) right footed shot from outside the box is blocked. 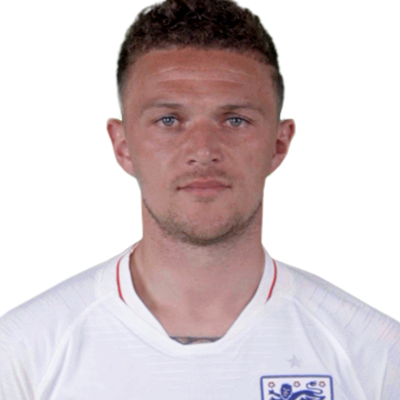 Assisted by Kieran Trippier. Substitution, Spain. 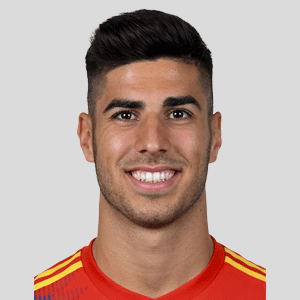 Marco Asensio replaces Iago Aspas. Saúl Ñíguez (Spain) wins a free kick on the left wing. Attempt blocked. 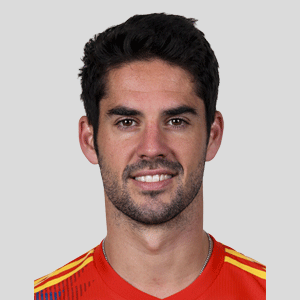 Isco (Spain) right footed shot from outside the box is blocked. 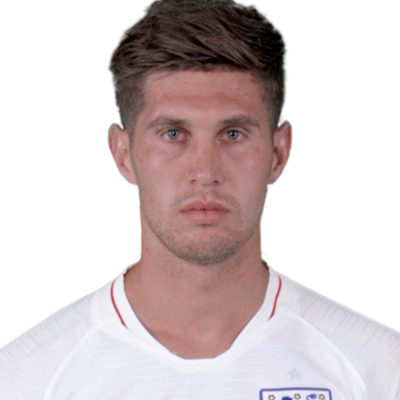 John Stones (England) is shown the yellow card for a bad foul. 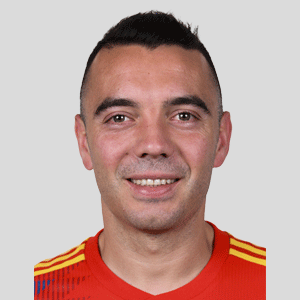 Rodrigo Moreno (Spain) wins a free kick in the attacking half.